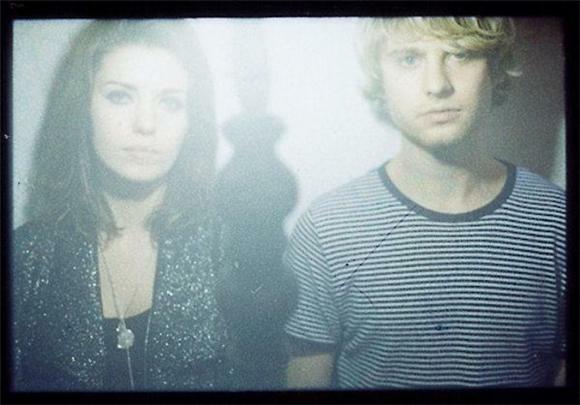 UK's Blood Red Shoes are offering up their new, scorching single "Hearksink" for the sweet low price of free. We were lucky enough to have BRS play for us at our CMJ day party at Bowery Electric, and they are an exceptionally righteous live act. The footage of the show should be released soon so check back after Thanksgiving. The new single is really dynamic too, with a drum and guitar combo that is slightly reminiscent of the Yeah Yeah Yeahs circa Fever to Tell.